Are fitness trackers accurate at calorie counting? percent accurate in counting the calories burned by physical activity. That's because calorie-burning depends on so many factors such as health, speed, body weight, height, physical strength, type of workout environment and other variables. How can I make my device more accurate? So just how accurate are fitness trackers? One study found that none of the seven devices tested delivered accurate measurements of energy expenditure. They varied from 27 percent to 93 percent from the scientific readings that measured the body's chemical changes caused by calorie burning. 3 However, you can fine-tune your devices to make them more accurate. Check online reviews of your fitness tracker to see whether it overestimates or underestimates the number of calories burned. You can adjust your workouts accordingly. Check to see whether moving your arms excessively affects your calorie count too much and adjust your activity for greater accuracy. Choosing an AI-powered fitness device can improve calorie-count accuracy over time, so you might want to invest in a device that learns more about you each day. You can begin by entering all your personal information accurately in your device such as height, weight, health, and type of activity. 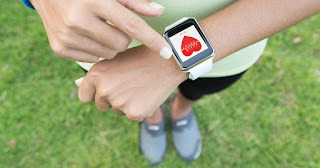 Ideally, fitness devices monitored by a physician can provide a better picture of your progress in losing weight and strengthening your health. Fitness apps encourage you to become more active. When you engage in exercise, the heart pumps more blood, oxygen, and nutrients to the muscles. For comparative purposes, most fitness trackers work well enough to determine whether you're burning more or fewer calories when you exercise. Just be consistent and accurate while trying to increase your exercise level a little each day. How do I choose the right fitness tracker? Choosing a fitness tracker depends on many variables that include design, price, accuracy, and features. Smart watches can sync to your computer or phone. It's important to know your current health and fitness level. If you're tracking your activity for medical purposes, you might want to consult your physician. Beginners often benefit from using a simple step tracker that monitors physical activity throughout the day and estimates the number of calories burned. 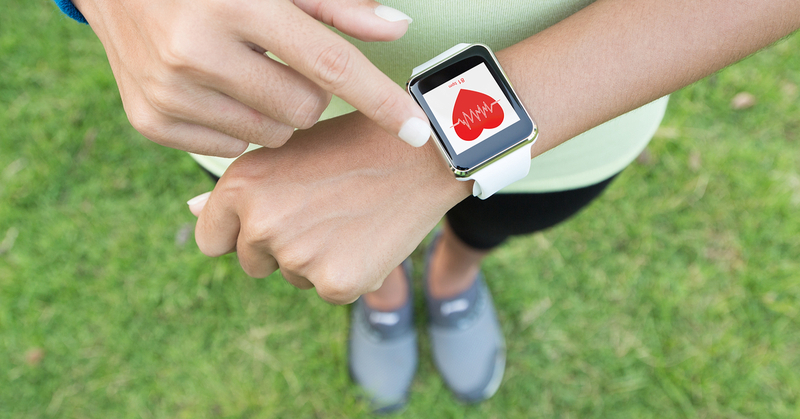 If you're into sports, bodybuilding or just keeping physically fit, you might want to choose a tracker with advanced features such as a heartbeat monitor. Swimmers might choose a waterproof wearable to measure their water-based activities. AI technology holds the promise of eventually providing the most accurate monitoring. About the Author: Peter Marino, CPT, CHC, owner of Posh Fitness, graduated from Brooklyn College with a Bachelor’s Degree in Athletic Training. He has also finished his Plan IV requirements and extensive study at Hunter College. 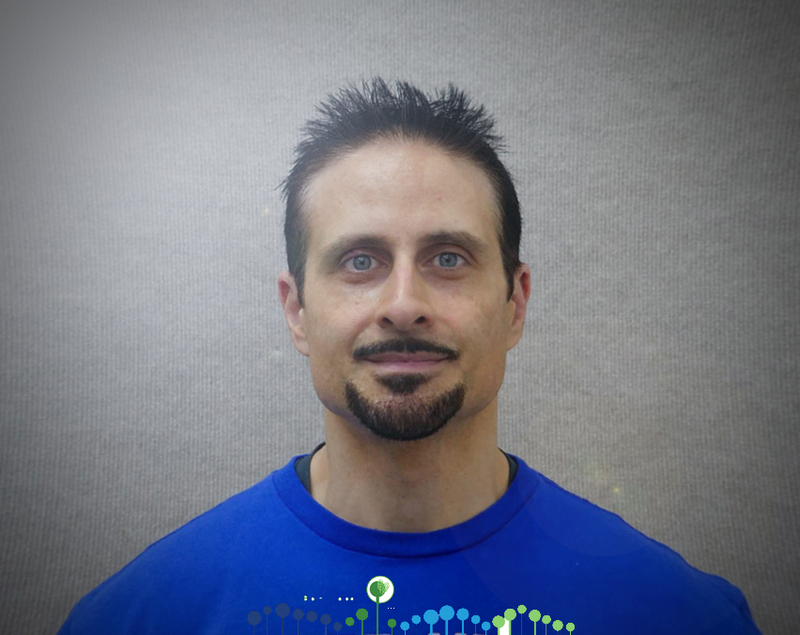 Peter is certified as a Health Coach (ACE), Nutrition Specialist (CNS), a Golf Conditioning Specialist, a Kettlebell Instructor (by Kettlebell Concepts), and a MetaFit Trainer. Peter Marino has given interactive seminars on nutrition and fitness for healthcare clinics, Morgan Stanley, IBM, Alliance Bernstein and the Hotel Union of New York, where he has also provided one-on-one counseling. He has written for many journals, magazines, and websites such as: Swarm Knowledge, NYS Dental Journal (Ergonomics), Men's Exercise, and his own blog, PeterMarino.net, where he has written about strength training, nutrition, and science related topics. Shcherbina A, Mattsson CM, Waggott D, Salisbury H, Christle JW, Hastie T, Wheeler MT, Ashley EA. Accuracy in Wrist-Worn, Sensor-Based Measurements of Heart Rate and Energy Expenditure in a Diverse Cohort. Journal of Personalized Medicine. 2017; 7(2):3.